TME has enriched its offer with the fresh Pizzato-Elettrica proposition: popular limit switches series FR5 and cut-out switches series FR6 with different keys. The offer has been also enriched with basic foot operated switches series PX. 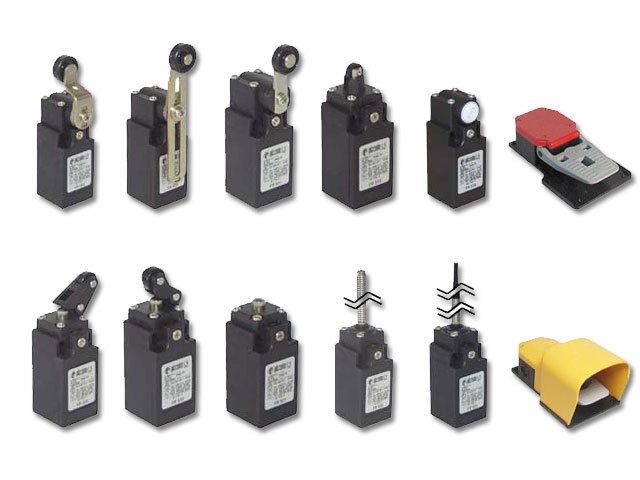 Newly introduced products are the popular and proven versions of limit switches with wide range of actuators - from the model without ending to the roller, lever, actuator and spring models. FR698 safety cut-out switches are available with the full range of keys: flexible, long and right-angled. In the offer you can also find basic models of covered foot switches.